How do you know when to replace your tires? 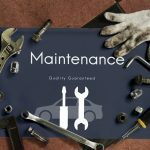 We lead fairly busy lives these days and, as a result, some basic vehicle inspections can easily be forgotten. It is always a good idea to conduct a pretrip inspection whenever driving your car and an even more in-depth inspection before long trips. By doing so, you can prevent more serious problems or driving risks by detecting problems early. Of all the things that should be checked regularly, your tires are one of the most important. Being aware of any possible problems will allow you enough time to have the matter resolved and avoid possible accidents. What many drivers wonder is when they should replace their tires. In many cases, your tires simply need to be rotated in order to allow for more even wear. Just like our shoes tend to wear unevenly, so too do the tires on your car. Uneven wear can be corrected by regular tire rotation and this also allows you to get that much more use out of each set. Of course, there will come a time when your tires will need replacement. First things first, it’s important to understand that we do need to change our tires to accommodate summer and winter driving conditions. The tires you use in summer will not offer the same traction that you need in winter. Winter tires, on the other hand, can wear faster during hotter summer conditions which is obviously not ideal. 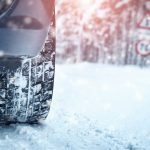 Winter and summer tires are not only different in terms of design but also composition which is why it is so vital that they are used as the manufacturer recommends and appropriately stored when not in use. No matter the type of tire, wear will occur every time that you drive. You cannot avoid the friction between road and rubber. Not only does the treat of your tires wear down but the tire walls also need to withstand the elements and anything your vehicle may encounter along the road. The tire wall is not as thick as the tread but it is reinforced and durable which ensures that your tire maintains its form and thereby offers sufficient grip, comfort, and safety. The tire valves are another part that can also affect the functionality of the tire. If the valve is damaged or broken, this can allow air to be released and a drop in tire pressure is never good. – Check the tread wear bars on the tire (if they have them) to ascertain whether or not your tires still have enough tread. Alternatively, you can use a tire tread depth guage on a regular basis to check. – Make a note of when your tires were replaced and note the mileage on your vehicle. This is another good way of keeping track of how many more miles you’ve got left. – Check the tire wall for bubbles, bumps, and cracks. If the tire wall is worn or damaged, it can result in a blow out which can put you, your passengers, and other road users in danger. – Even if you don’t drive often or you only make short trips, you should at least have your tires replaced every 5 or 6 years. Rubber becomes brittle and this can result in great driving risks. –If you notice significant or regular loss in tire pressure, check for damage, and consider replacing your tires. 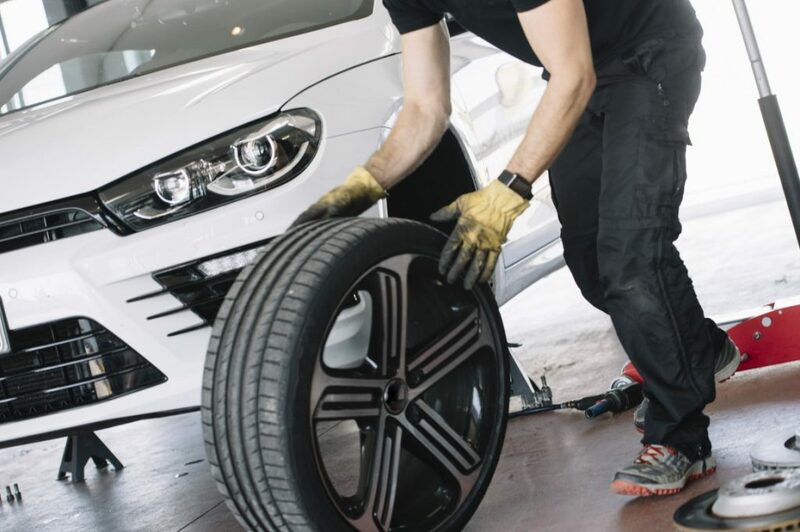 Remember that it’s always good to have a reputable professional perform any tire changes and rotations. Make sure that you also have your wheels aligned to prevent excessive uneven tire wear and to improve road safety. If your tires are significantly worn and you are involved in any kind of accident, you might be held accountable. If you are pulled over by a police officer and your tires are not in suitable condition, you could be liable for a fine. 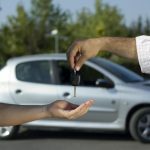 Make sure that you always understand the local laws as well as any wear and tear clauses that apply to your insurance and vehicle warranty policies. To make sure that yourcar is fully covered, contact A-Protect Warranty at 1-866-660-6444 for the best vehicle warranty plans to ensure maximum coverage designed to suit your individual needs.